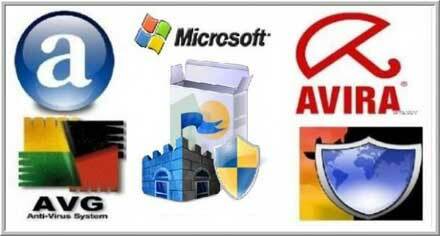 Topic: Best Free Antivirus Software ?! Not everyone budgets big bucks for security, fortunately there's a thriving industry of free antivirus programs: http://www.irdb.com/free-antivirus-software/ The effectiveness of malware detection, how well it catches infections, is the chief characteristic to consider when choosing an antivirus program. But resource consumption, how much system resources it uses, is also important. This is especially true on older machines where heavy duty usage by your AV software can bog down the system and make it crawl when running scans. Research shows that (some) free antivirus solutions are just as effective as paid programs. but I would like to hear your(s) opinion(s) & experience with them ?! It work perfectly, especially on "newbies" PC's!" Re: Best Free Antivirus Software ? !